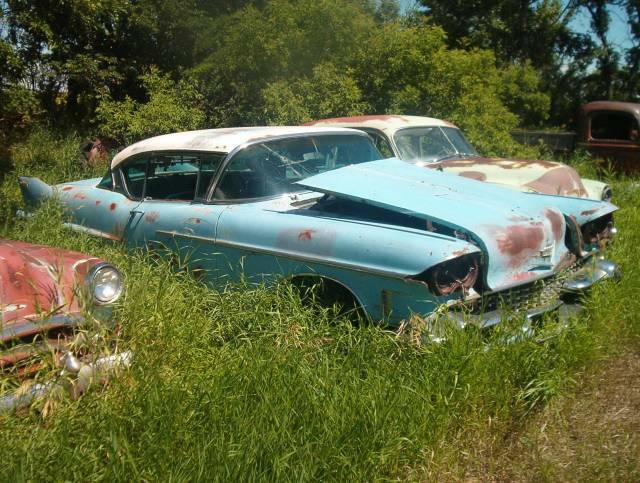 1958 Cadillac Photo Picture Classic Cars for sale & Classifieds - Buy Sell Classic Car & Classic Truck Classifieds. That car's not bad. check out the two chevy's on either side of it too! i'LL SAVE HER! LET ME KNOW FROM WHO AND WHERE! sure was a popular colour in the fifties eh...?